Brian Acton, co-founder of Whatsapp rattled the social media world on Tuesday after he tweeted asking users to delete Facebook. He took to twitter to tweet in these very words “It is time. #deletefacebook,” the rumor going on around is that Facebook apparently leaked data of its users for political purposes. 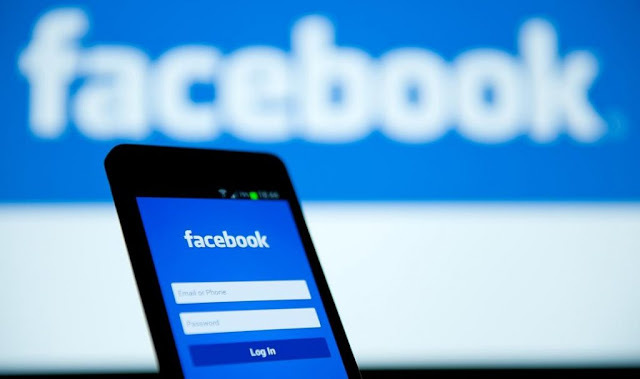 Things are becoming intense on various social medias as Facebook face criticism after there were reports that a London based political analytics firm namely Cambridge Analytica accessed the data of about 50 million Facebook users without consent from the users. 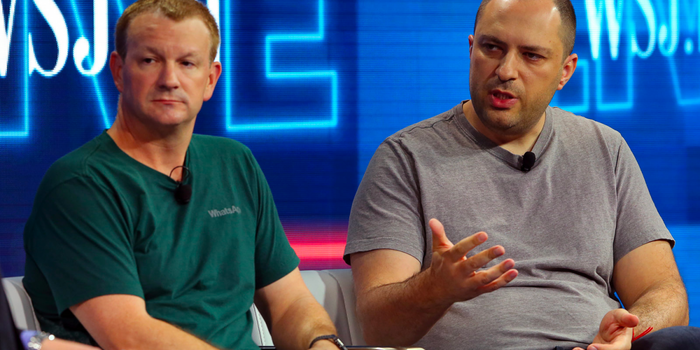 We do know that Facebook bought Whatsapp some few years ago profiting co-founders Jan Koum and Brian Acton and we can’t say how this “bad-blood” if there even is any came about. Acton earlier this year severed ties with Facebook to start his own foundation. A court warrant was sought earlier on Tuesday by UK’s data protection watchdog to search the London headquarters of the political data analytics consultancy that worked with Donald Trump’s election team. Could this scandal escalate more ?. In 2017, a former head of growth in Facebook Chamath Palihaoitiya caused a ruckus when he left Facebook too, as well as Sean Parker and Justin Rosenstein who were former executives too. Could this be Facebook derailing ? Could it be their final years ? I do not think so but this one did stir up a whole lot of dust.